2016 Grizzly Tracker 1648 SC with Mercury 25 4 Stroke and Trailer! 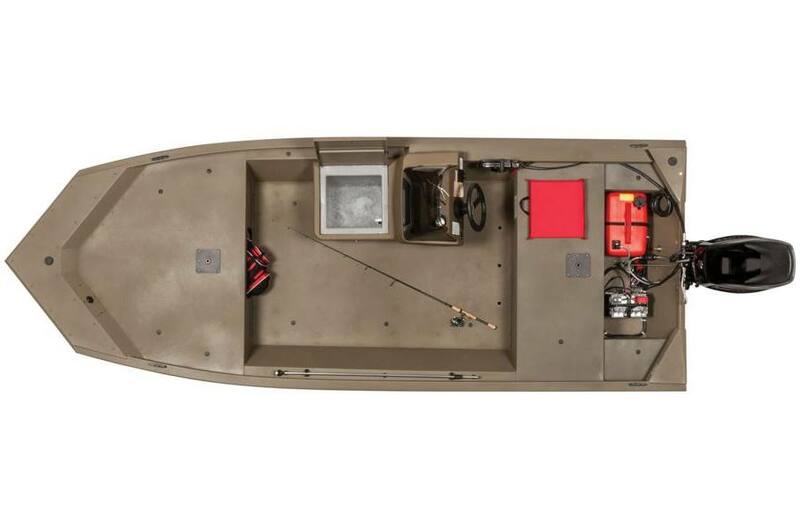 Includes trolling motor, LED light bar, livewell, spare tire, Garmin GPS and Garmin Striker fish finder. 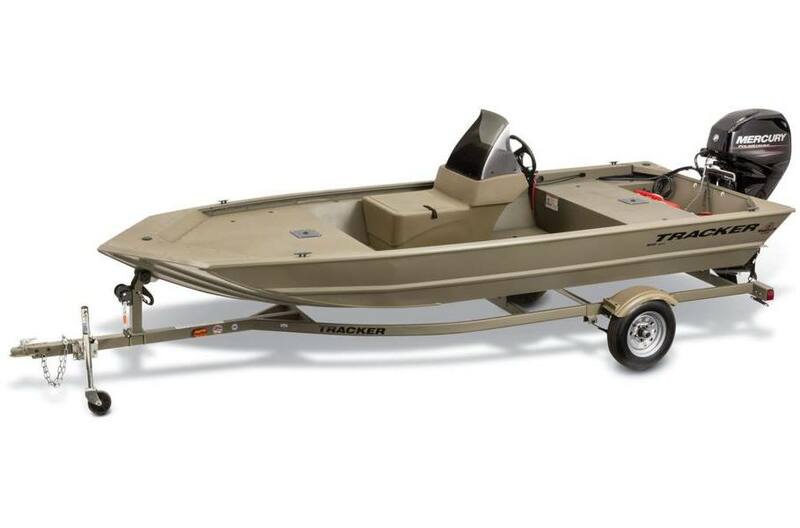 One of our best values in a complete aluminum jon boat, motor, and trailer packages, the GRIZZLY 1648 MVX SC (side console) is as versatile as it is durable. The quality of construction is the same as that of its larger GRIZZLY brothers, with a unitized, all welded hull, stringer, and transom for a lifetime of performance you can count on. The 1648 SC features a big front deck, wide beam, 2 seat pedestal bases, and a roomy interior make this boat as comfortable as it is rugged. And it's finished with our industry-exclusive Forest Green powder-coat finish for extreme durability, and backed by the best factory warranty in aluminum boats. Max. weight capacity: 1055 Lbs. Approx. package weight: 1382 Lbs.